Lately, Facebook found themselves overstepping privacy boundaries of users, with their private photo leakage and the Cambridge Analytica data scandal. 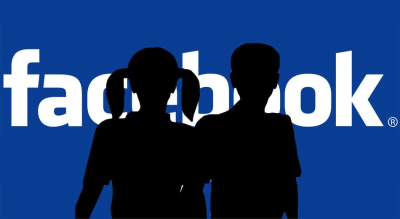 Now the social media giant is back on the news making headlines about their Facebook Research VPN app that allows them to access phone and web activity data of users ages 13 to 35 years old in exchange of $20 per month plus $20 per referral. Participants were asked to trust “Facebook, Inc. (In-House).” once the app was installed on your Apple or Android phone. The app, Facebook Research, is able to view web searches, location information, private messages in social media apps, among other data. Some participants were even asked to screenshot their Amazon purchases. 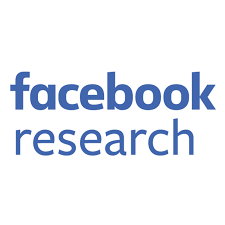 Facebook Research app is similar to Facebook’s Onavo Protect app that Apple banned from the App Store for violating privacy rules back in August. Onavo Protect also gave Facebook the ability to take a deep dive into user analytics and help it find out which apps were popular and what features it should build upon. Apple confirmed last Wednesday that Facebook Research has also violated its policies. 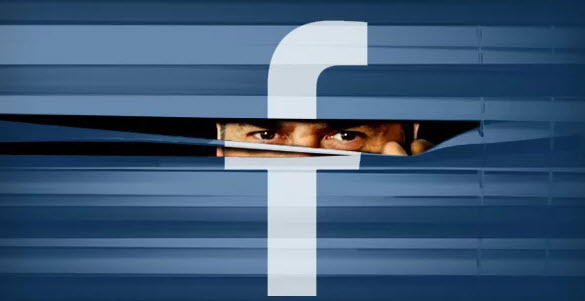 According to TechCrunch, even after Apple’s warnings and the removal of Onavo Protect, Facebook was still aggressively collecting data on its competitors via Apple’s iOS platform. “I have never seen such open and flagrant defiance of Apple’s rules by an App Store developer,” security expert, Will Strafach, concluded. 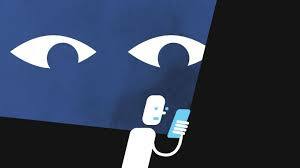 Now that Facebook has ceased the program on iOS and its Android future is uncertain, it may either have to invent new ways to surveil our behavior amidst a climate of privacy scrutiny, or be left in the dark.